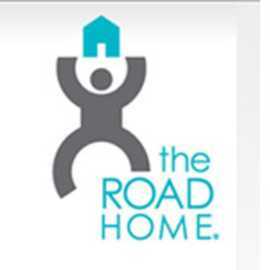 Provides assistance to individuals and families who have experienced repeated episodes of homelessness to help them secure and maintain housing. 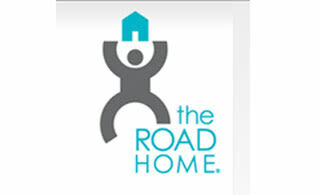 Assists client to move from the shelter into transitional housing as quickly as possible. Clients continue to receive case management and support which in housing.